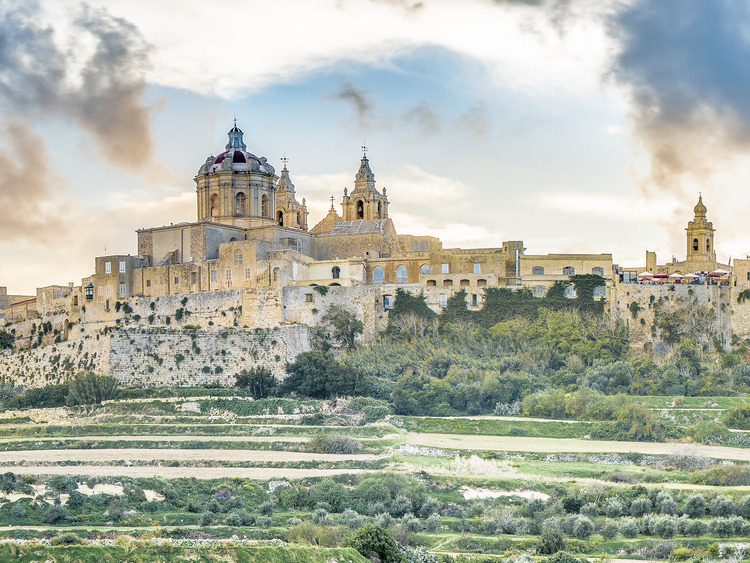 Amidst history and legend this excursion takes us on a journey of discovery of the city of Mdina and of Mosta for an unmissable look at the island's medieval past. We then proceed to Mdina, the splendid medieval city and old capital city of Malta, located almost exactly in the centre of the island, where there are precious cultural and religious treasures in a perfect balance between medieval and baroque architecture. There will be 45 minutes of free time before we proceed with our visit to Mdina. The tour of Mdina will be conducted on foot.